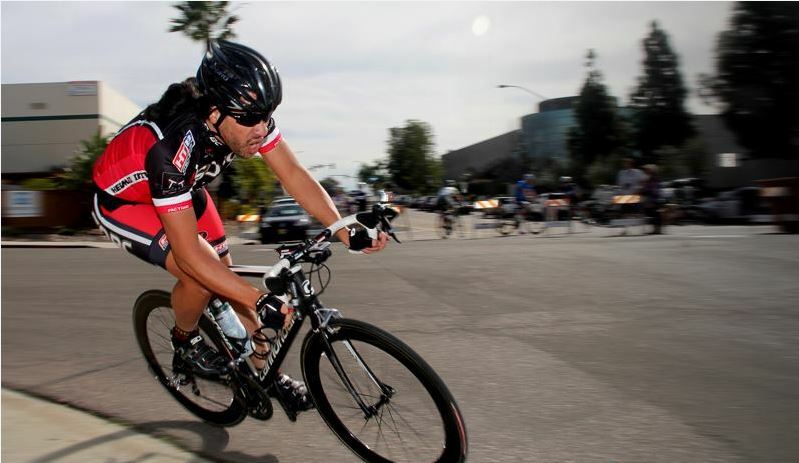 The SDBC Masters Team includes riders ages 45 and up from all categories. Masters races provide high quality racing with a consistent and tactical style that allows cyclists of different abilities to contribute to a team effort. Our goals for 2018-2019 are to build the number of active SDBC Masters racers, develop core groups of racers in each discipline, and accumulate points in all Southern California race series. Riders in all categories who are interested in Masters racing can contact Team Director Andy Gurney at mastersdirector@sdbc.org for more information. 2013 Red Trolley Criterium - Our favorite photographer Kawika Ohumukini!